Hello and welcome on our web site. For more than 35 years, we have perpetuated our ancestors’ dances and customs. 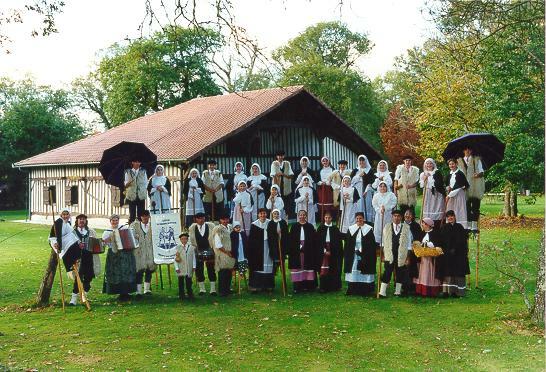 You will meet women and men on stilts and the musicians of the folkdance group “Lous Tchancayres” of Mont de Marsan (Landes, France). But maybe you already want to contact us or to meet us on the occasion of our performances! Last up to date, february 2nd 2009.